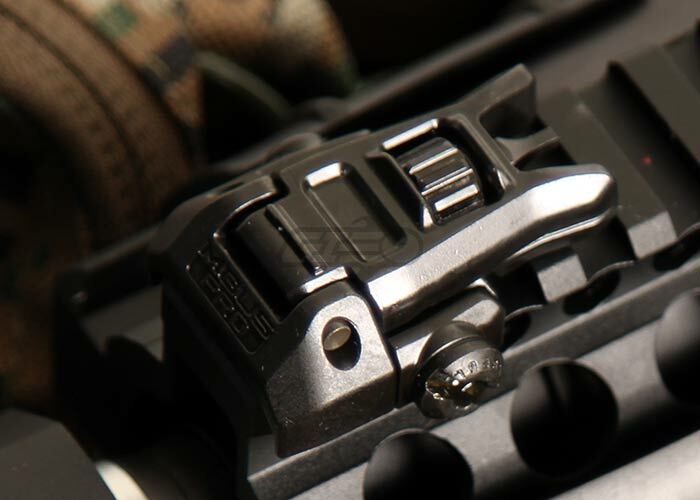 The MagPul MBUS Pro Back up sights are the newest addition to the MagPul MBUS line of back up sights. This sight is made of robust, case hardened steel that should last you years of hard use. The elevation adjustment is done with a knob, so no tools are required. 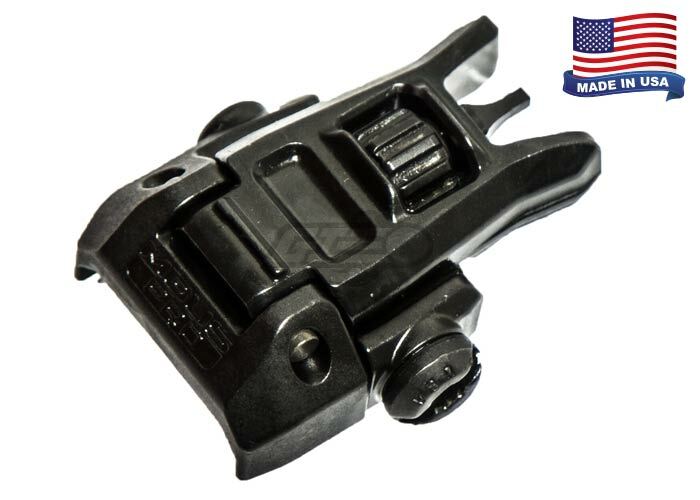 When matched with the MagPul USA MBUS Pro Rear Sight the sights sit at the same height as standard M4/M16 sights, so there is no need to change your aiming habits. Overall the MagPul MBUS Pro Sights are a great addition to any gun.